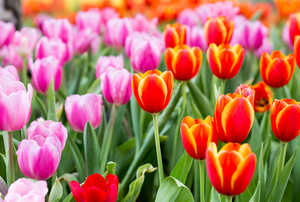 Spring bulbs are a gorgeous addition to any garden. 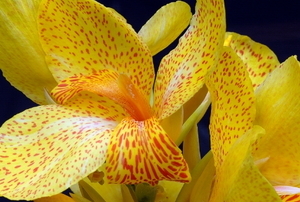 Learn how to plant them here! 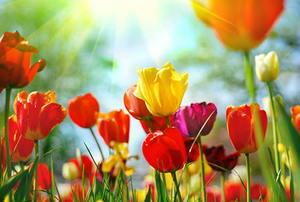 Flowers blooming in spring from bare little bulbs planted in the autumn is one of the great miracles of nature. Tulips have always been admired for their stately grace and streamlined majesty. Maintain the magnificent plumage of your bird-of-paradise. 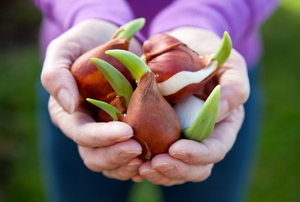 Knowing how to dig up tulip bulbs properly will make them last a long time. Diagnose and treat these 3 diseases. 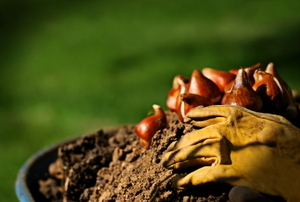 Planting bulbs is one of the easiest ways to grow a lush garden. Use these few tips to get started. 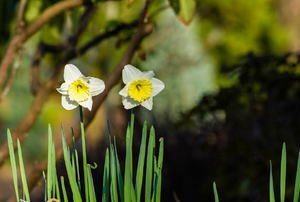 Bulb flowers need deadheading to remain strong in order to produce blooms for the next growing season. Snowdrops are small plants, no more than 8 inches tall that are among the first to show after winter. 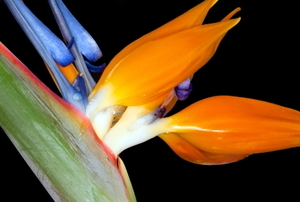 One of the most popular plants for commercial, as well as residential landscapes is the bird of paradise.